Heroes come in all shapes, ages, and sizes. Also, not all Heroes wear capes! 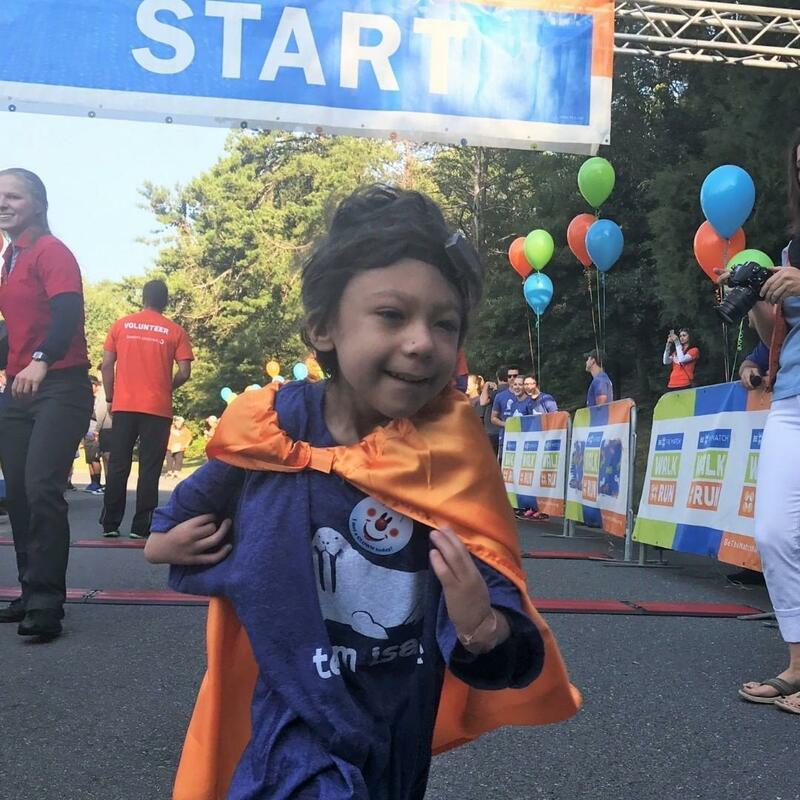 Head out and honor those real-life Heroes during the Who is Your Hero 5K and Fun Run. "Heros come in all shapes, ages and sizes. Some are real life people and others may be cartoon superheros from childhood. Join us on November 10, 2018 as we honor and remember the Heros of The Sandbox at the the "Who Is Your Hero" 5k and Fun run produced with Charlotte Personal Training - Rich Straitiff is Determined Results Fitness supporting The Sandbox CARRE Program. Follow the link below to learn more and to register.